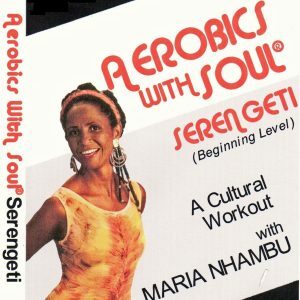 Aerobics With Soul® is based on Culture and History. The multi level classes are the same today as when the workout was created. 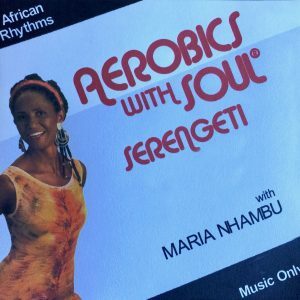 As we’ve entered the digital age, many have made this request, and I am very happy to announce that you can now purchase the Aerobics With Soul® workouts and soundtracks online for digital download. 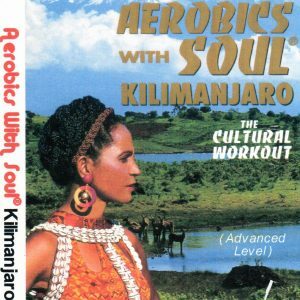 View cart “Aerobics With Soul® Serengeti (Beginning Level) – Video” has been added to your cart. 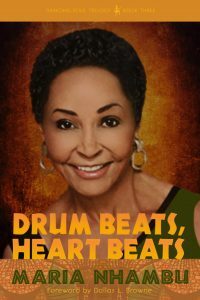 Sign up here to receive a free chapter of the third book in the Dancing Soul Trilogy, “Drum Beats, Heart Beats” by Maria Nhambu. 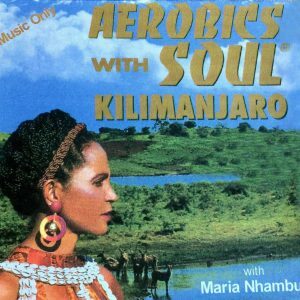 The Third Book in the Dancing Soul Trilogy.